Bring in your vehicle to Van Nuys Auto Works and our alignment experts will make sure your vehicle drives smoothly and safely. When your vehicle wheels are not aligned correctly , it reduces the gas mileage and tire life.It also stresses out the vehicle’s steering equipment and structure. An out-of-alignment car pull or wanders away from a straight road and may cause an accident. Another result of bad car alignment is, excessive tire wear which leads to tire blowouts and poor traction, which may cause accidents. You should follow this general rule of thumb for scheduling a wheel alignment, every 6,000 miles. 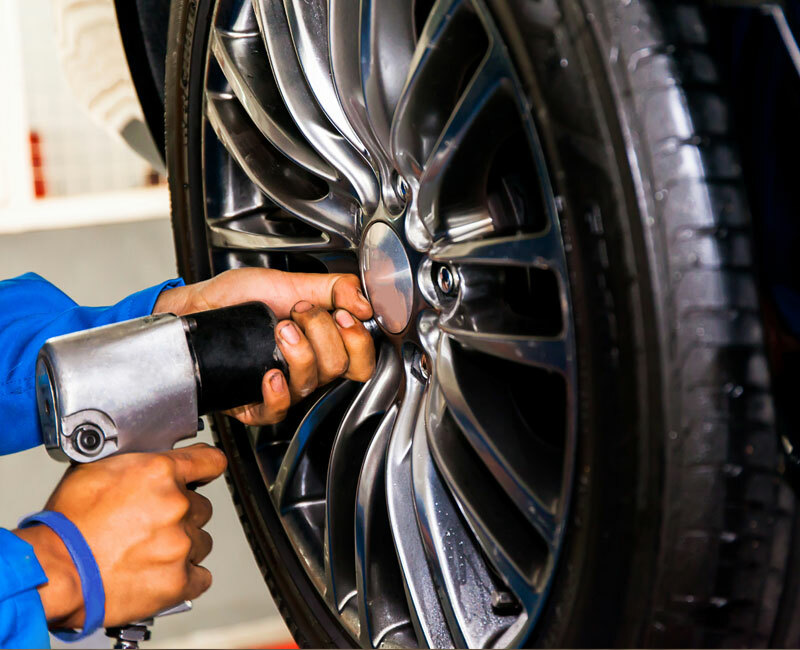 If you wait too long, your tires can start to wear unevenly.